The weekend marked the 106th anniversary of the Titanic sinking, but have we learnt our lesson? 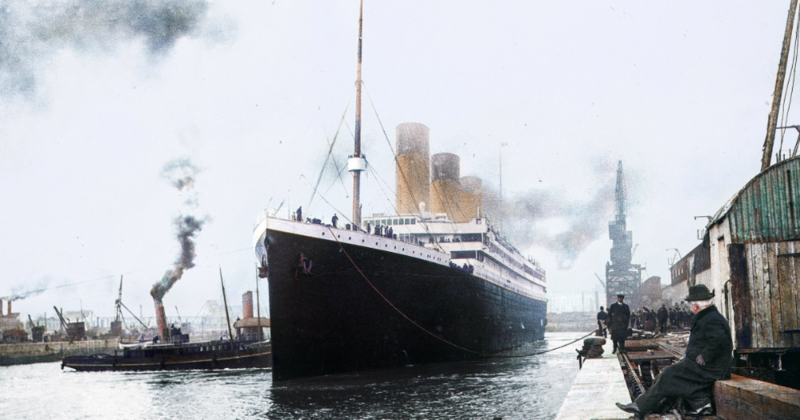 At around 2.20am on 15 April 1912, the Titanic, a supposedly unsinkable vessel, sank killing more than 1,500 people. Sunday 15 April marked the 106th anniversary of the disaster. As is so often the case, it took a serious incident in order to speed up the process of generating beneficial market regulation. Following the sinking of the Titanic, the first iteration of SOLAS was passed in 1914, which outlined the acceptable prescription of lifeboats and other emergency equipment, as well as outlining how to effectively carry out a number of safety related procedures. Today, the superyacht market is far more safety conscious, but have individuals and vessels shaken the belief that incidents will not occur? It is a typically human condition that we often fail to fully appreciate the dangers that we face on any given day; consider for example the pram pushing parent who can’t bear to wait for the green man and so rushes across the road, or the many individuals that think it is okay to have one more alcoholic beverage before driving home. Regardless of our ability to empathise, so much of people’s decision-making ability is based on personal experiences, or the sharing of loved one’s experiences. It often takes a scare or a bereavement for individuals to stop smoking or stop drinking and driving, regardless of the fact that they knew it was dangerous to begin with. Much of this is down to the false assumption that something bad cannot or, at the very least, will not happen to us. The belief that the Titanic was ‘unsinkable’ surely had a bearing on how the issues of life jackets, lifeboats and emergency procedures were approached. There has, in recent years, been a noticeable shift in the superyacht market that has seen it begin to shake its penchant for minimum standards and lax safety considerations, helped in large by the creation and normalisation of standards, codes and procedures that had traditionally been ignored or little respected. For the most part, duty of care, relating to the safety of owners, guests and crew members, is an essential cog in the mechanism of running a superyacht, both commercial and private. This is not, however, to suggest that the superyacht market has managed to adopt perfect foresight. There is always a next issue or threat that has the ability to cause significant damage to both assets and lives. It may well be that the next major threat to the superyacht market, both the vessels and the businesses, is cybercrime. Many in the superyacht market bemoan discussions on cybersecurity because they feel it has “been done”, that the threats are “intangible” or because the cybersecurity market is “scare mongering” and “riding the gravy train”. There have, to date, been a limited number of superyacht related cyber events reported in the media, bar the unfortunate few and certain PR stunts, but this is unsurprising given the sensitive nature of such events. That does not mean, however, that they are not happening. Indeed, numerous off the record conversations have convinced me that the threat is tangible and that the risks posed to assets and people are real and grave. 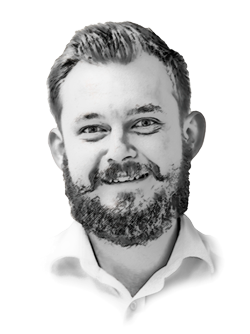 There may well be a number of companies that are, as certain individuals have suggested, jumping on the gravy train and providing ineffectual services and protection. However, for those that continue to harbour the belief that the cyber threat has been exaggerated, let us hope it doesn’t take a titanic event to convince them of the dangers and provide them with the impetus to implement effective software, hardware and procedures.